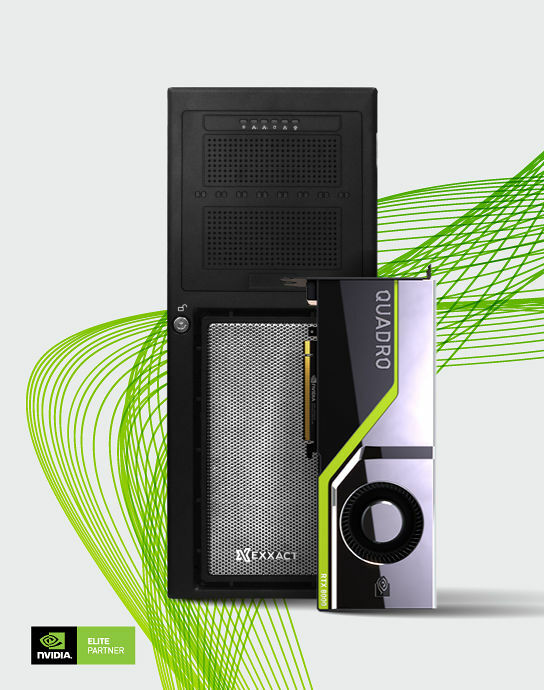 Exxact's NVIDIA® GPU clusters for deep learning are designed, built, and delivered turnkey and ready to go. 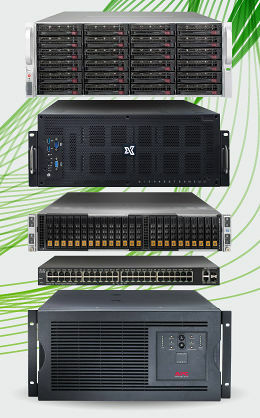 Our clustering platform allows users to meet their specific requirements, while remaining confident they can upgrade and enhance to meet the demands of the future. 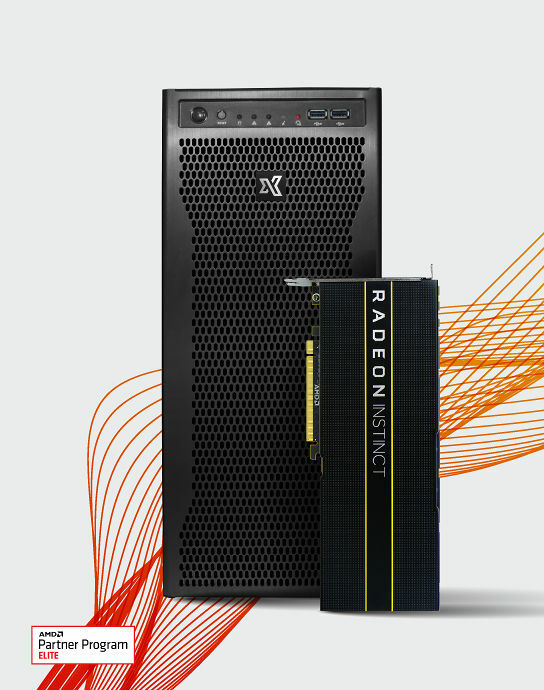 Exxact has combined its latest GPU platforms with the AMD Radeon Instinct family of products and the ROCm open development ecosystem to provide a new AMD GPU-powered solution for Deep Learning and HPC. 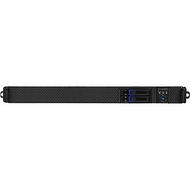 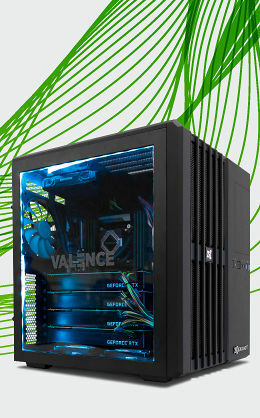 Our systems ship standard with a 3 year warranty and support. 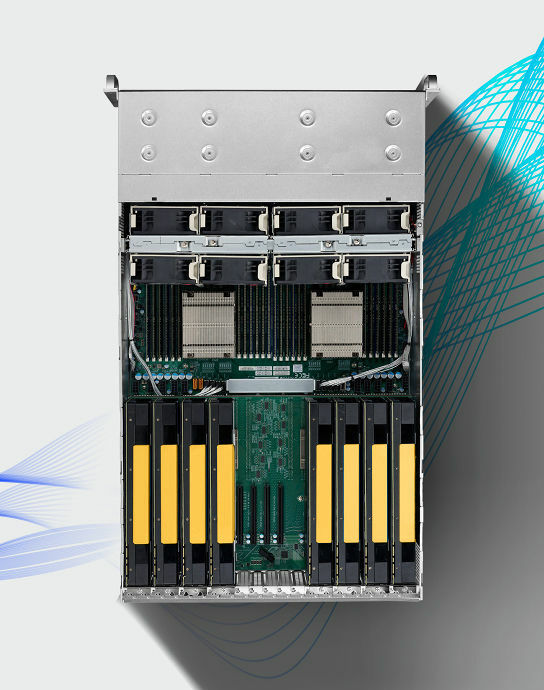 Exxact's Peer-to-Peer (P2P) Deep Learning Solutions are designed to configure up to 8 GPUs on a single PCIe root hub. 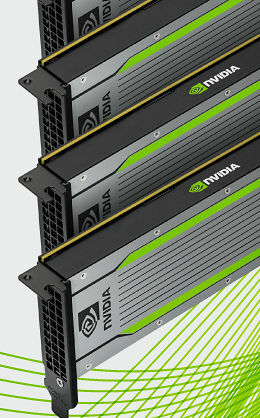 This technology allows messages to be directly exchanged between each GPU, enabling max performance for applications with heavy GPU P2P communications. 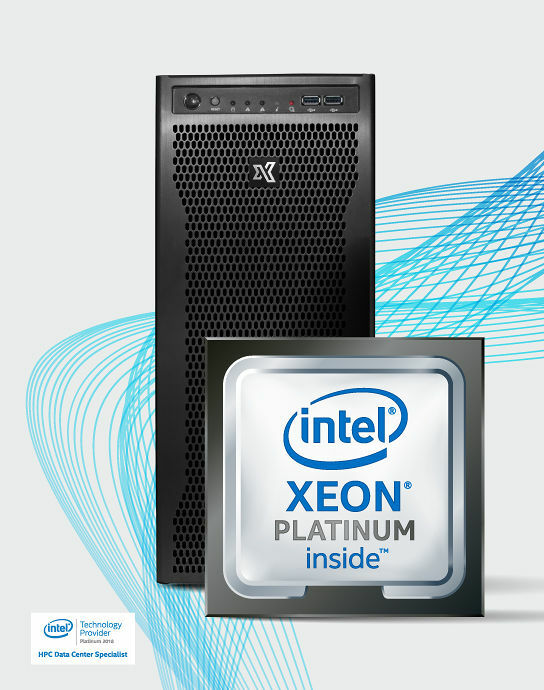 Exxact's Intel Deep Learning Solutions are designed specifically for artificial intelligence developers and machine learning applications. 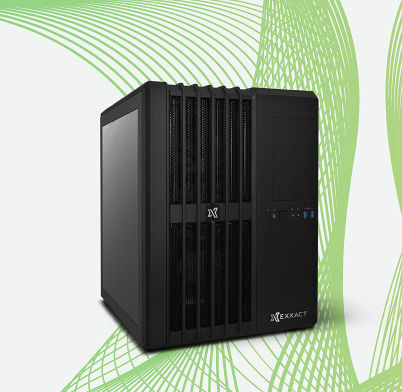 Each solution is optimized to deliver significant speed improvements for all applications and to increase development productivity. 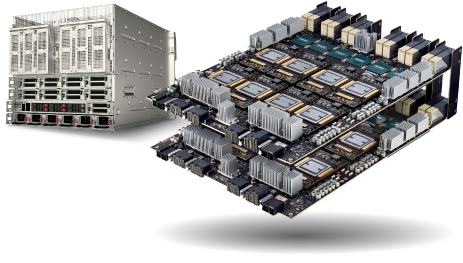 Systems optimized specifically for Deep Learning Studio and support transparent multi-GPU training (up to 4). 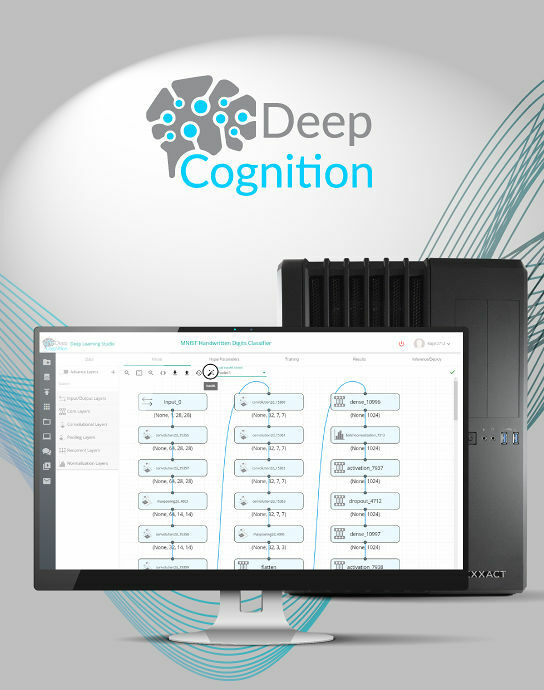 Each Exxact Deep Learning Studio System ships turnkey and provides a full-featured GUI editor, graphical training dashboard, and unlimited training hours. 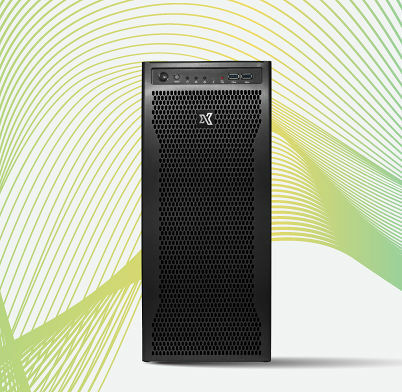 Systems built for multi-precision inference performance that optimize and accelerate applications such as video streaming, speech recognition, and natural language processing. 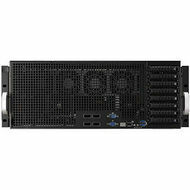 An affordable yet extremely powerful deep learning solution. 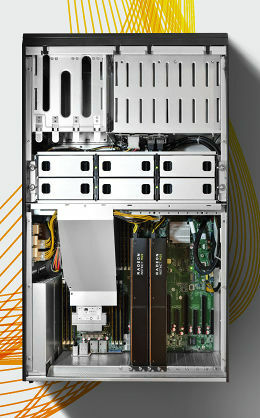 Our devboxes allow full control of your deep learning environment using the latest accelerator technology. 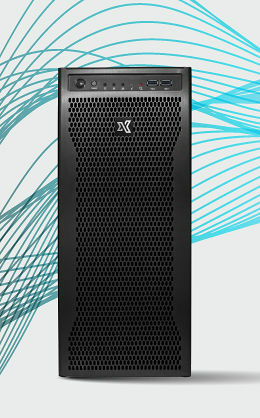 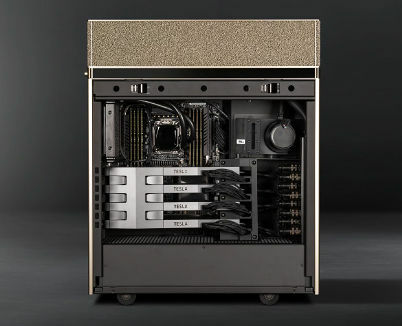 The latest accelerators, paired with industrial grade compute and storage hardware.These workstations are the most powerful deep learning workstations we've ever built. 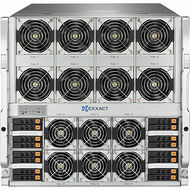 Highly scalable, yet cost efficient, Exxact deep learning server solutions are capable of handling massive workloads or the training of the deepest neural networks. 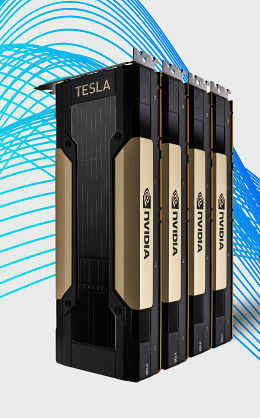 Elite deep learning supercomputers and data center solutions. 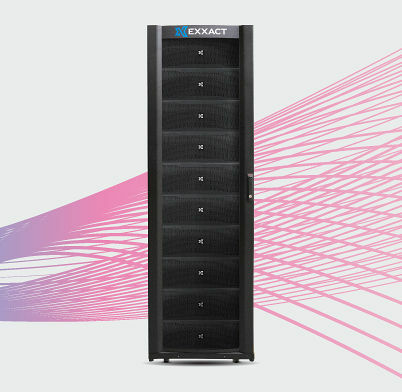 Exxact delivers world class deep learning clusters, customized for maximum deep learning performance. 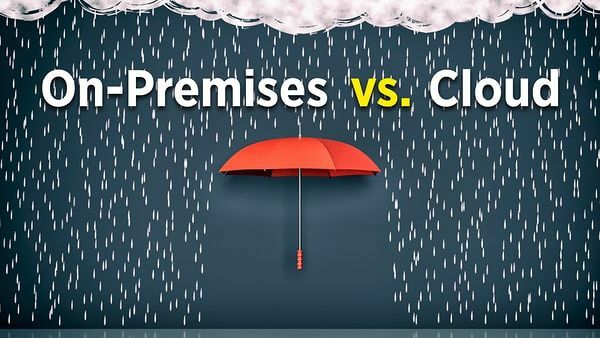 On-Premises vs. 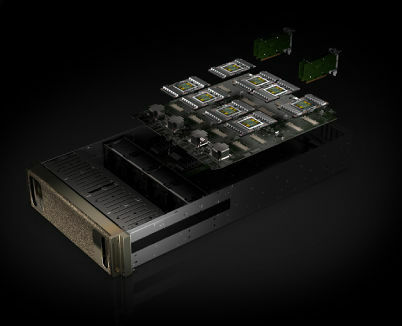 Cloud: Which is Really Better for Deep Learning? 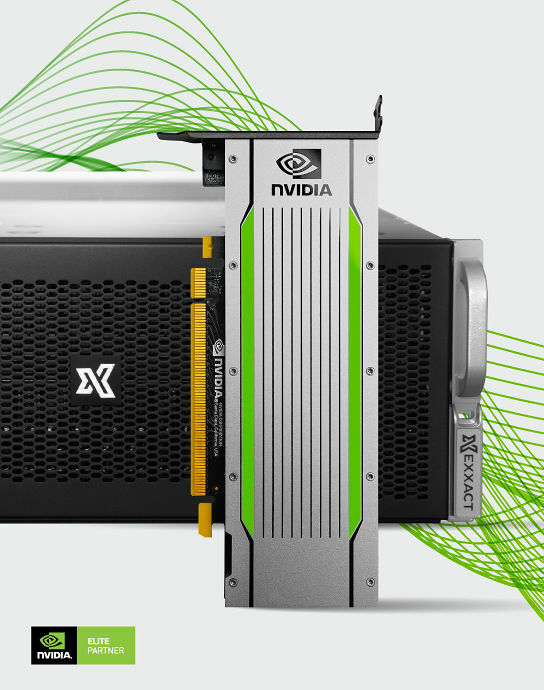 Whether you’re just getting started or you've already launched your deep learning initiative, it’s not always clear what the best platform is for getting the maximum performance for your budget. 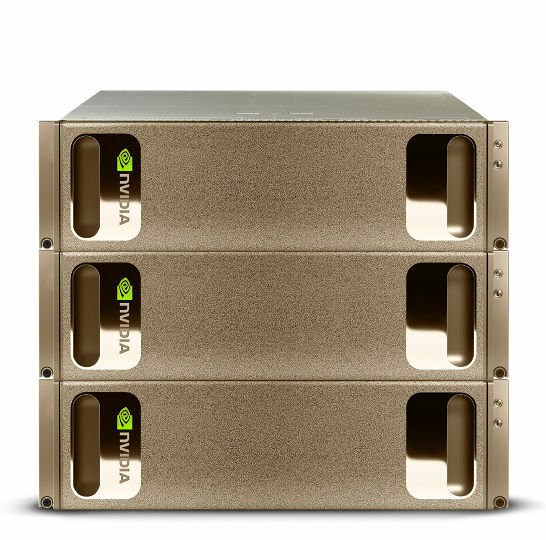 Check out our recent blog to learn more about the cost benefits of running your own hardware for deep learning training, and common pitfalls when dealing with cloud GPU instances. 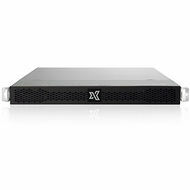 Exxact’s TensorEX™ HGX-2 server is the ultimate server for deep neural network training, and accelerated HPC applications. 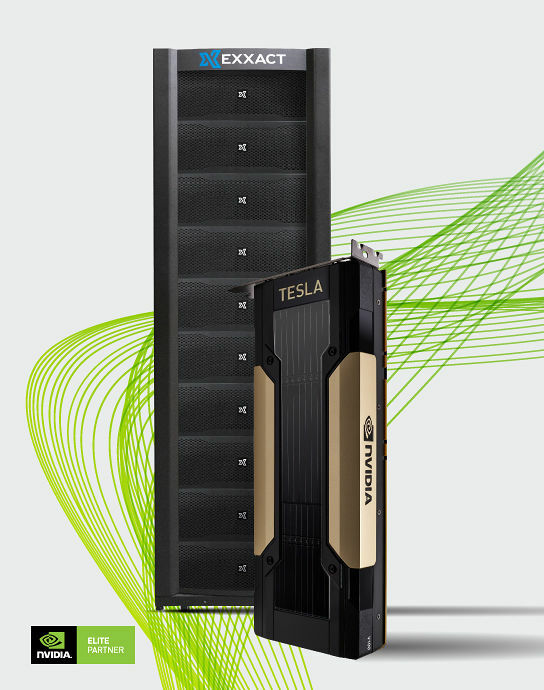 By aggregating sixteen Tesla V100 32GB SXM3 GPUs connected via NVLink and NVSwitch, this system effectively provides a unified 2 PetaFlop accelerator with half a terabyte of aggregate GPU memory to crush GPU accelerated workloads. 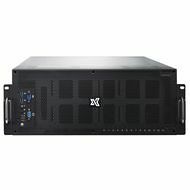 Exxact Deep Learing GPU Solutions are fully turnkey and designed for rapid development and deployment of optimized deep neural networks with multiple GPUs. 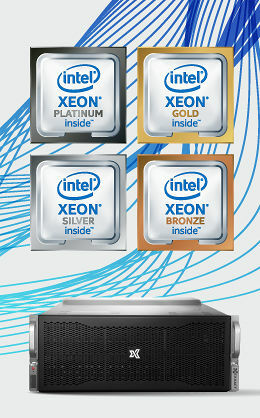 We Pre-Load a variety of popular deep learning frameworks on our systems as well as custom packages per your request. 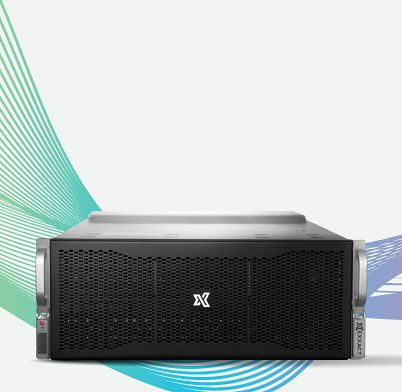 As the industry-leading container engine technology, Docker gives developers the freedom to build, manage and secure business-critical applications without infrastructure lock-in.